Located in the centre of Los Cristianos, Andrea’s is just 350 meters from a pebble, sand and stone beach and a 10-minute walk from the port. 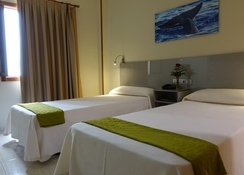 The resort is a great option for tourists who value the fantastic Tenerife climate and who seek a relaxed and peaceful atmosphere during their stay. 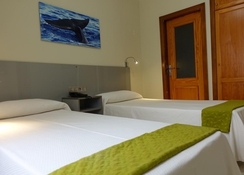 The fully-equipped rooms have tiled floors, wooden furniture and a flat-screen TV in front of the comfortable beds. Guests can explore the numerous bars and restaurants in the surrounding area or rely on the pizzeria of the hotel and its delicious masterpieces. There are also vending machines located so that a cool refreshing drink is not too far away! 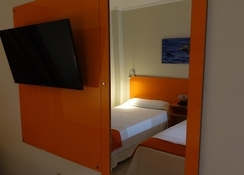 This cosy city hotel is located in the centre of Los Cristianos, just 100 meters from a pebble beach. Several shops, bars and restaurants are in close proximity of the hotel (50 meters). There is a public transport stop 100 meters from the hotel and the nearest airport is about 15 minutes away by car. Arona is a bustling area in Tenerife. Located on the southern tip of the island, it occupies 84.6 square kilometres and enjoys over 15km of coastline full of beautiful beaches and coves. Within Arona’s area are four distinct resorts: Playa de Las Americas, Los Cristianos, Costa del Silencio and rural Arona. 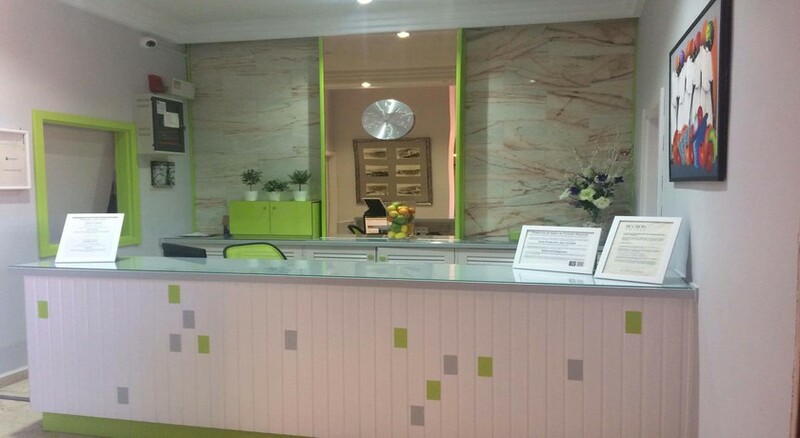 Guests at Andrea’s can choose between double rooms with balcony, interior double rooms, single rooms with balcony, interior single rooms and apartments. 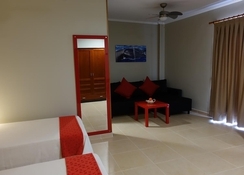 The comfortable rooms are tastefully decorated and feature a private bathroom, telephone, minibar and safe. The rooms have a 32-inch TV, kettle, fan in the bedroom and a renovated bathroom with a walk-in shower. Andrea’s hosts its ‘Andrea’s Pizzeria Restaurant’ on the ground floor and offers a wide variety of authentic international and Italian cuisine. Guests can choose from over 30 varieties of pizzas and pastas to make most of the Italian specialties. Go ahead and make the most of your day in this sunshine island. Visit the Teide National Park, the castle of San Miguel or de-stress at the Monkey Park. Prepare to visit the alien landscapes on Los Gigantes cliffs and don’t miss out on the Aloe Park. Los Cristianos, is the most populated entity of the municipality of Arona with the only commercial port of the entire south / southwest coast. Playa de Las Américas, is the most important tourist complex in Tenerife. The area experienced a remarkable growth during the seventies that still continues today. It is located at the southern end of the west coast; it has the best climate zone on the island. Here you will not find many samples of the rich Canarian culture, as they have been set aside to make way for hotel complexes.